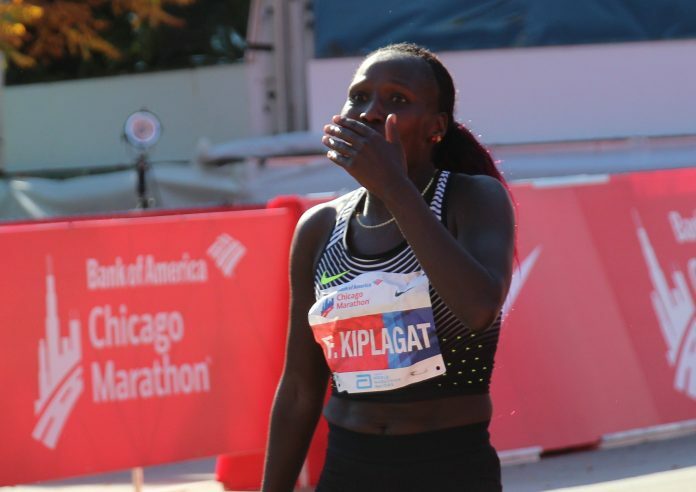 Florence Kiplagat will once again toe the start line of the Bank of America Chicago Marathon to continue her story with the event. Kiplagat was the female winner of the race in both 2015 and 2016, with times of 2:23:33 and 2:21:32, respectively. While she was present in 2017, she received a DNR as she dropped out early due to muscle cramping. With a marathon personal best of 2:19:44, which she earned in her marathon debut at the 2011 Berlin Marathon, Kiplagat ranks second among the list of female elite competitors, giving her the chance to redeem her champion title on October 7. In addition to her success with the marathon distance, the Kenyan runner broke the half marathon world record at the 2014 Barcelona Half Marathon with a time of 1:05:12, and again at the 2015 race by three seconds. She held the record until it was broken by Perez Jepchirchir in 2017. Kiplagat also took the 20k world record with a time of 1:01:56. 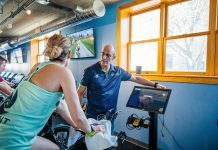 She is also a two-time world champion, winning the 2009 IAAF World Cross Country Championships and the 2010 IAAF World Half Marathon Championships. She is married to Moses Moscop, who is also a Kenyan runner and former Bank of America Chicago Marathon record holder.